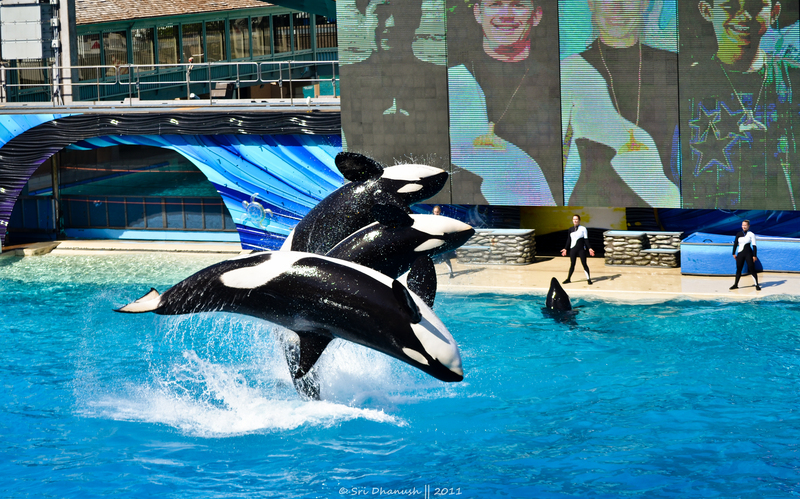 Shot @ Sea world, San Diego. from where do you get these scene to capture on your photograph. really great!! !